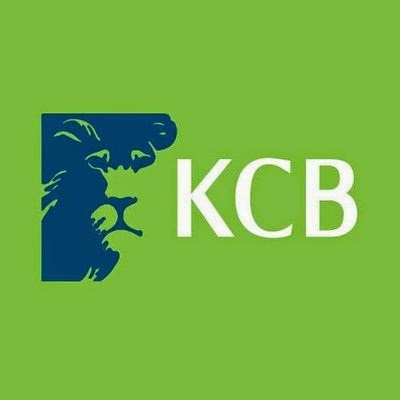 Here are the Kenya Commercial Banks (KCB) Contacts for those who want to contact the bank’s customer care. Visit the Kenya Commercial Bank Group website through the link. Not only with calls but at the branches as well! Those customer care numbers are not being answered. I have a business idea which I would like to share. Kindly send me the contacts plus email, through which I can reach you. There is a guy who has called me and claims to deactivate my account since my mobi account has been dormant. Is he a con or true? You never know how good or bad a bank is until you have a very minor problem and they are unable to fix it. Then their customer care numbers don't work. Kcb university way is the worst. Horrible! How long is one supposed to wait to be served at the counter considering I been on the que since 12.27. ?why not engage more cashiers as the numbers are rising and time is of essence?